I read this article and found it very interesting, thought it might be something for you.  The article is called College Transfer Programs and is located at https://www.sampsoncc.edu/associate-degree-pathways/college-transfer-programs/. SCC Associate in Arts and Associate in Science graduates have the opportunity to enter 4-year institutions in NC with junior status as guaranteed by the Comprehensive Articulation Agreement (CAA) and the Independent Comprehensive Articulation Agreement (ICAA.) The CAA is an agreement between the NC Community College System (NCCCS) and the 16 constituent universities of the UNC System, and the ICAA is an agreement between the NCCCS and 27 private NC colleges and universities. Students must earn at least a “C” in all courses and have an overall grade point average of 2.0 on a 4.0 scale in order to receive junior status. The 2014 Comprehensive Articulation Agreement (CAA) has been established and approved by the Board of Governors of the University of North Carolina and the State Board of the North Carolina Community College System. Through this agreement transfer students who earn an Associate of Arts or an Associate of Science with a “C” or better in all transfer courses and have a GPA of at least 2.0 on a 4.0 scale are guaranteed admission to one of the universities in the UNC System with junior status.